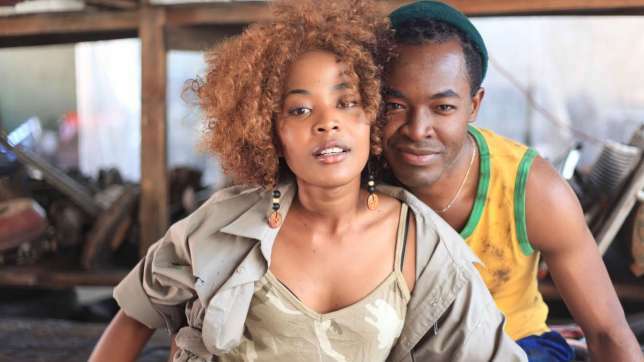 South African film ‘Ayanda’ from award-winning director Sara Blecher and starring Nigeria’s top actor OC Ukeje, will be screening at the Cannes Film Market on May 17. 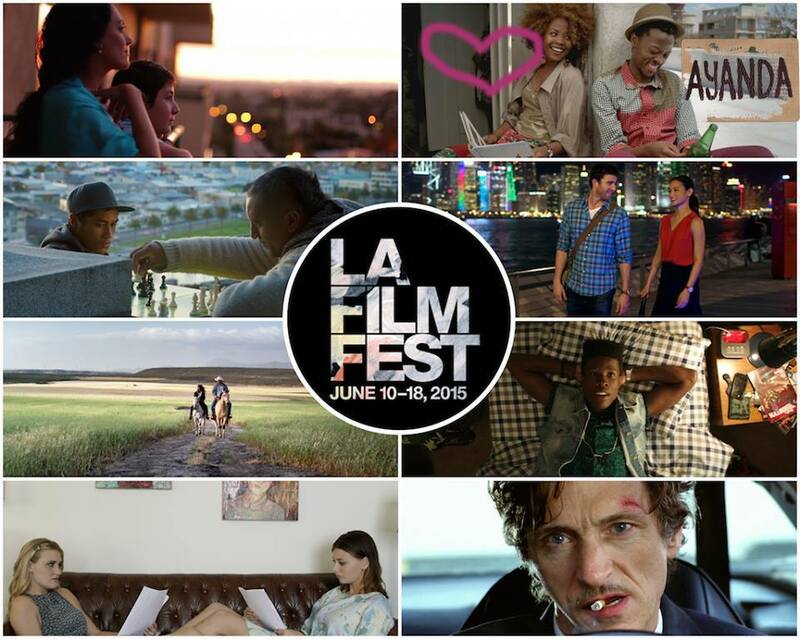 The movie will also be shown at the Los Angeles Film Festival which showcases the best in American and international cinema. Fuelled by the electric energy and ethnic diversity of 21st century Johannesburg, Ayanda tells the story of a young woman whose dream of running a retro car restoration business is threatened by dark family secrets, the complications of love and the day-to-day challenges of life in the sprawling African metropolis. The upcoming movie also stars Fulu Mugovhani, Thomas Gumede, Nthati Moshesh, Kenneth Nkosi, Jafta Mamabolo, Sihle Xaba and Vanessa Cooke alongside the 2015 AMVCA best actor winner, OC Ukeje. Produced by A Leading Lady Productions with the support of the National Film and Video Foundation (NFVF), Africa Magic and the South African Department of Trade and Industry (DTI). Worldwide sales (excluding South Africa) will be handled by Tendeka Matatu of Restless Distribution, the sales and distribution division of African studio Restless Global.